Custom T-Shirts for your event. 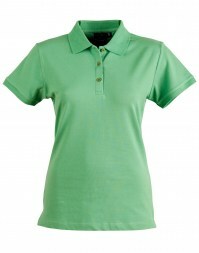 We print or embroider your logo onto fantastic quality tees, polos and caps to help promote your event or organisation. 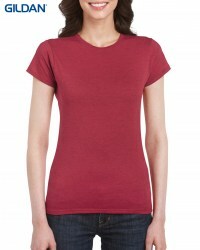 Here at Event Tshirts, we are the leading T shirt printing company in Sydney. 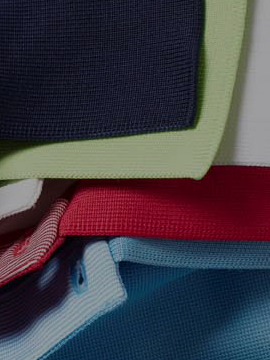 We offer personalised T shirt print in Sydney along with being able to supply you with embroidered polo shirts in Sydney and cap embroidery. 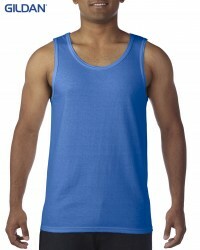 Our minimum order is just 20 products that will be printed or embroidered with your logo. 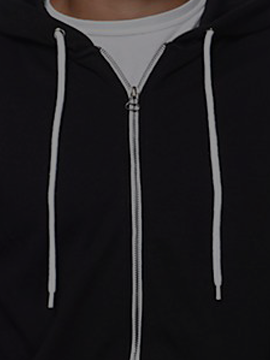 We only use the finest quality tees, polos, and caps that will help you to promote your brand and convey the image that you are trying to portray. 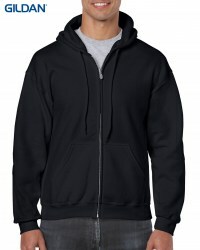 When it comes to hoodie printing in Sydney, you can be sure that we will not only match but surpass your expectations. 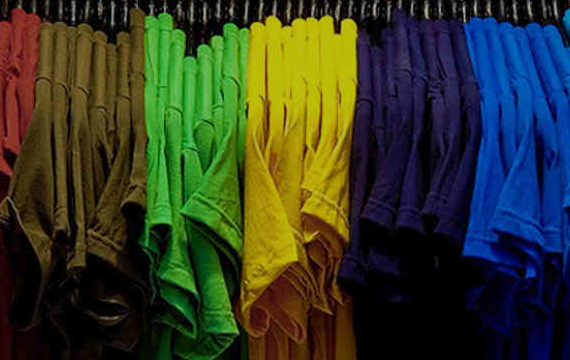 Whether you are looking for items to promote your business or perhaps it’s for a social event, our custom made T shirts in Sydney are just what you need! Our managing director has been in the textile and clothing business for in excess of 30 years so really understands and appreciates what individuals and companies are looking for. 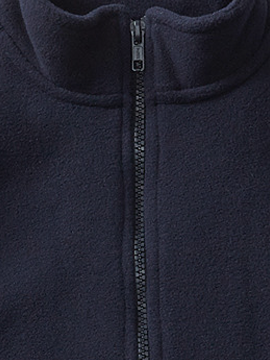 You may come to us with your own designs or alternatively, we can work with you to create something truly unique. Whatever you want, we will be able to supply it! 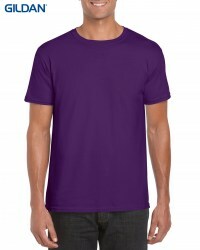 We are able to offer T shirt printing in Sydney that includes T Shirts or polos designed specifically for men, women or in unisex options. 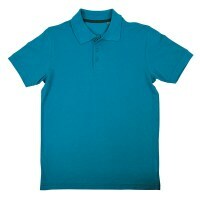 Our promotional T shirts in Sydney are suitable for day to day wear or for promoting a particular event or occasion. We fully appreciate that your brand image is crucial to your business and we help you to get that positive image across gaining you the most exposure. 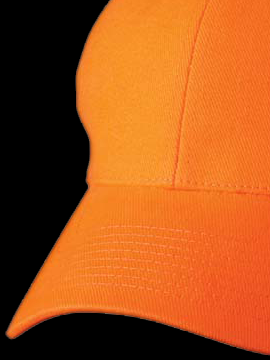 This may be through cap or polo shirt embroidery in Sydney or via more simple T shirt screen printing. 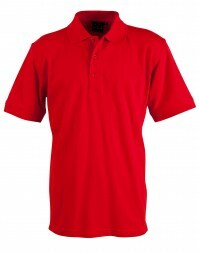 If you would like more information about our T shirt printing in Sydney, our custom polo shirts in Sydney or indeed our cap embroidery in Sydney we would like to invite you to call us on (02) 9363 5800, email on info@event-tshirts.com.au or alternatively, you can contact us direct via our website. Our friendly and helpful team will be on hand to answer any questions that you may have and assist you in any way. We look forward to hearing from you.